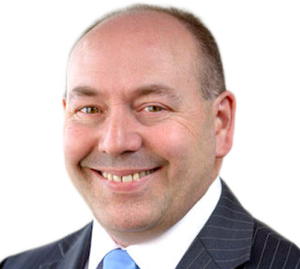 Our Principal Consultant, Doug Rutter, has a strong background in insurance and financial services and insurance tenders. Prior to forming Expert Proposals in 2017, Doug was the Director – Bid Management of Aon Australia, a national role which saw him travel to major capital cities to lead and support bids. Doug pioneered the bid management practice at Aon and developed bid management processes and best practice. During his 10 years at Aon, Doug was involved in over 2,000 tenders across a number of industry sectors. Insurance Brokers, Authorised Representatives, Insurance Agents, Insurance Companies, Underwriting Agencies, Reinsurance Companies, Insurance Loss Adjusters, Insurance Advisors and Risk Management Advisors. 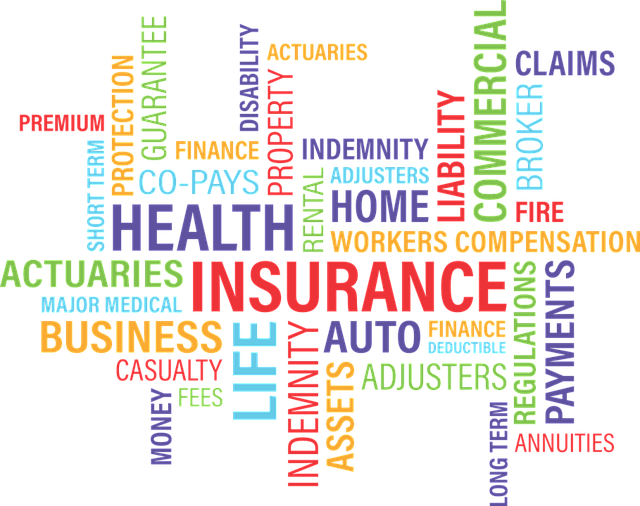 Doug has been actively involved in insurance industry professional associations. From 2012 to 2017, Doug was a Board Member of ANZIIF‘s Insurance Broking Faculty Advisory Board. ANZIIF’s Insurance Broking Faculty Advisory Board contributes to the achievement of ANZIIF’s vision by providing support and guidance for Faculty activity. Faculty Advisory Board members are highly respected industry experts and have significant experience as council or Board members. The key objective of the Faculty Advisory Board is to act as a peak body of experienced and talented experts in the field of Insurance Broking, unified in its commitment to help ANZIIF provide meaningful service to enhance the professionalism, ethics and community standing of those working in this sector. From 2011 to 2012, he served as a Committee Member on ANZIIF’s Risk Management Industry Advisory Committee. The ANZIIF Committees were replaced by Faculties following a change by ANZIIF. Whilst based in Asia, I served as a Councillor on the International Division Council. The International Division of AICLA was newly formed due to the rapid growth of membership in the Asia and broader regions.